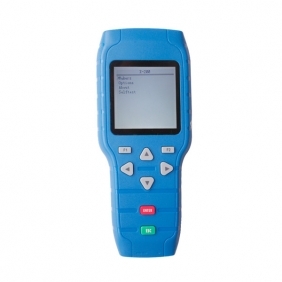 Description: Whosales CG100 PROG III V2.66 CG100 Prog 3th Gen Airbag Resetting Device drop ship CG100 PROG III V2.66 CG100 Prog 3th Gen Airbag Resetting Device. 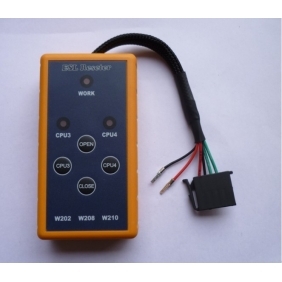 Description: Whosales For mercedes benz W211 R230 abs sbc tool repair code c249f drop ship For mercedes benz W211 R230 abs sbc tool repair code c249f. 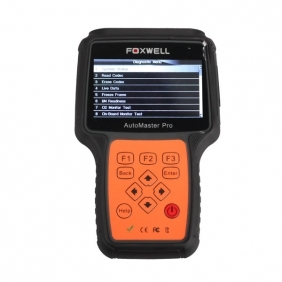 Description: Whosales Foxwell NT630 AutoMaster Pro ABS Airbag Reset Tool drop ship Foxwell NT630 AutoMaster Pro ABS Airbag Reset Tool. 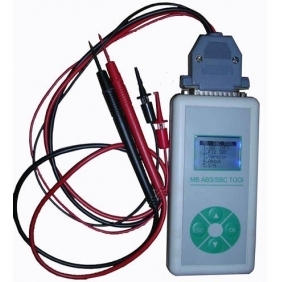 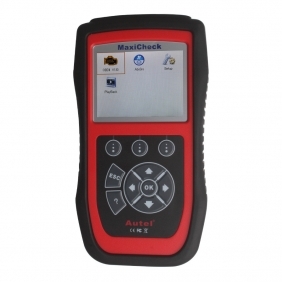 Description: Whosales Oil Reset Tool X-200 X200 drop ship Oil Reset Tool X-200 X200. 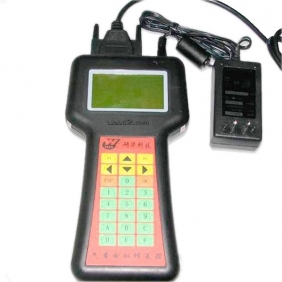 Description: Whosales PS150 Oil Reset Tool Auto Scanner drop ship PS150 Oil Reset Tool Auto Scanner. 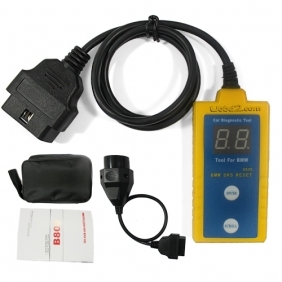 Description: Whosales BENZ ESL Resetter drop ship BENZ ESL Resetter. 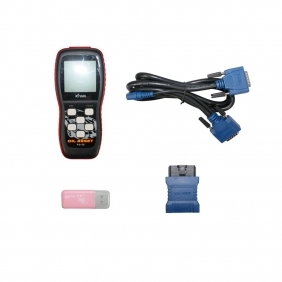 Description: Whosales Airbag Resetting and Anti-Theft Code Reader drop ship Airbag Resetting and Anti-Theft Code Reader. 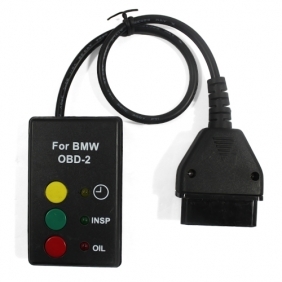 Description: Whosales BMW OIL RESET OBD Free shipping drop ship BMW OIL RESET OBD Free shipping. 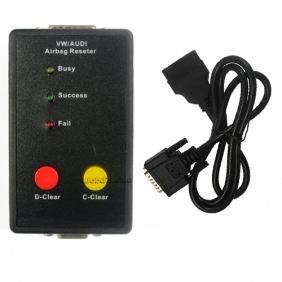 Description: Whosales Audi-VW Airbag Reseter Free Shipping drop ship Audi-VW Airbag Reseter Free Shipping. 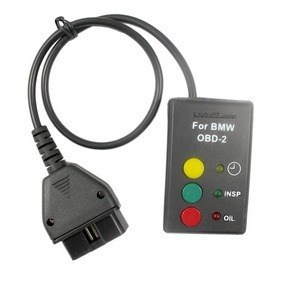 Description: Whosales BMW OIL RESET OLD Free shipping drop ship BMW OIL RESET OLD Free shipping. 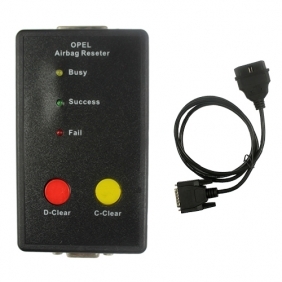 Description: Whosales Opel Airbag Reseter Free Shipping drop ship Opel Airbag Reseter Free Shipping. 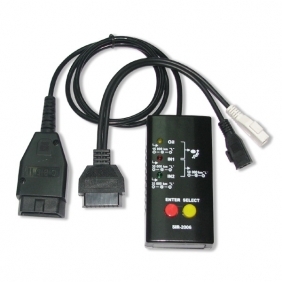 Description: Whosales SI-Reset BMW OBD2 Free Shipping drop ship SI-Reset BMW OBD2 Free Shipping. 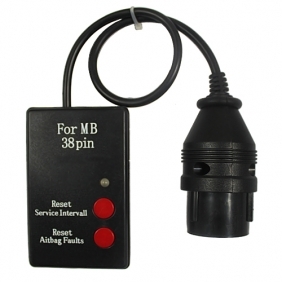 Description: Whosales SI-Reset MB38 Free Shipping drop ship SI-Reset MB38 Free Shipping. 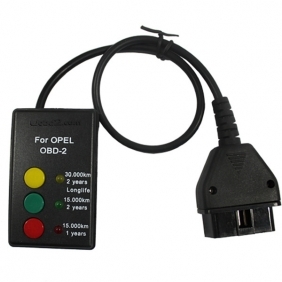 Description: Whosales SI-Reset Opel OBD2 Free Shipping drop ship SI-Reset Opel OBD2 Free Shipping. 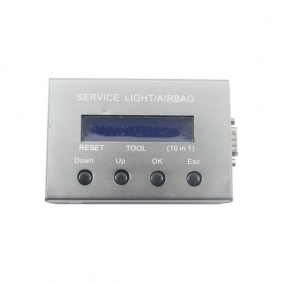 Description: Whosales OBD2 CAN BUS Service Interval and Airbag Reset Free Shipping drop ship OBD2 CAN BUS Service Interval and Airbag Reset Free Shipping. 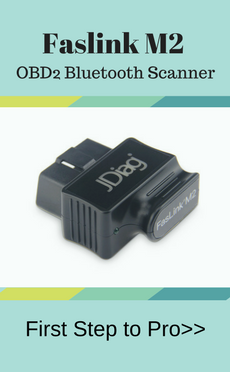 Description: Whosales BMW Airbag Scan/Reset Tool Free Shipping B800 drop ship BMW Airbag Scan/Reset Tool Free Shipping B800. 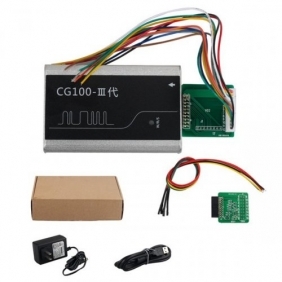 Description: Whosales 10 IN 1 SERVICE RESET free shipping drop ship 10 IN 1 SERVICE RESET free shipping. 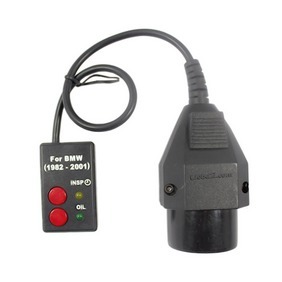 Description: Whosales SI-Reset BMW OLD Free Shipping drop ship SI-Reset BMW OLD Free Shipping. 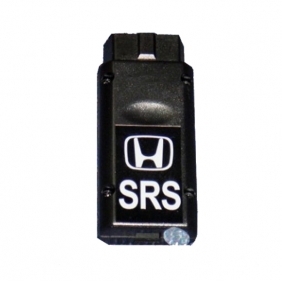 Description: Whosales OBD2 Airbag Resetter for Honda SRS with TMS320 Free shipping drop ship OBD2 Airbag Resetter for Honda SRS with TMS320 Free shipping. 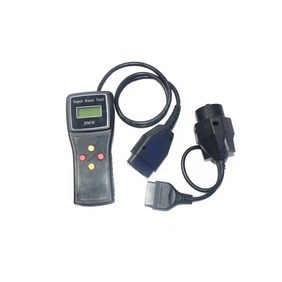 Description: Whosales SUPER BMW RESET TOOL drop ship SUPER BMW RESET TOOL. 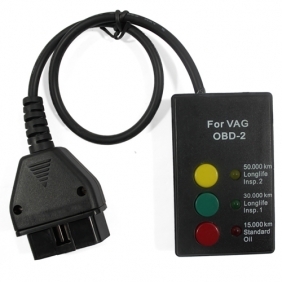 Description: Whosales SI- RESET VW VAG OBD2 Free Shipping drop ship SI- RESET VW VAG OBD2 Free Shipping.